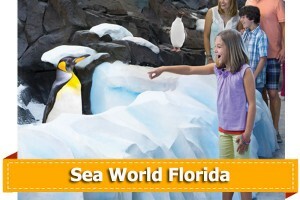 Choose your Orlando theme park tickets and save! 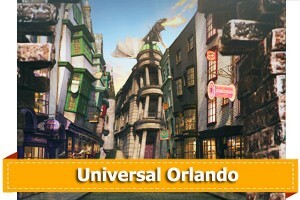 Orlando is probably the most popular tourist destination on the planet. We welcome over 60 million guests each year to “O-town.” The main reason for this is almost definitely central Florida’s world-leading selection of theme parks and attractions. 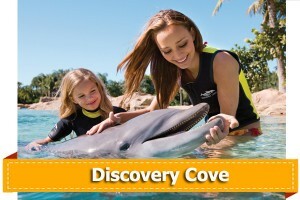 These include Walt Disney World® Resort, Universal Orlando, SeaWorld Orlando, Busch Gardens Tampa, and Discovery Cove. VillaDirect has discounted, authorized, new tickets to every one of them – just waiting for you! 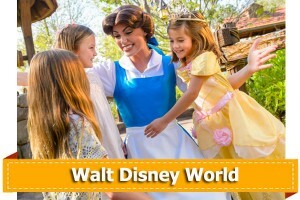 Explore below to browse VillaDirect’s selection of official theme park tickets and learn more about the great deals we offer on park tickets all year around! 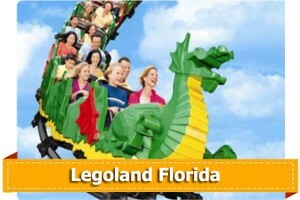 Call TOLL-FREE (866) 934-9177 – ask about the great deals we have on tickets!